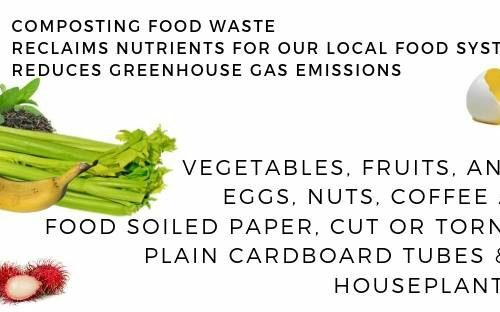 Learn How to Reduce, Reuse & Recycle Anywhere! Our long-term vision is that Hawaii Island minimizes waste. In the future, everyone will understand and practice resource management instead of waste generation and disposal. Recycle Hawaii works toward this vision through its programs and services. These are just some of our achievements. - Facebook, newsletters, booths, workshops, presentations, meetings, phone and email inquiries. - Daily Facebook posts of the latest information on reducing and recycling waste. 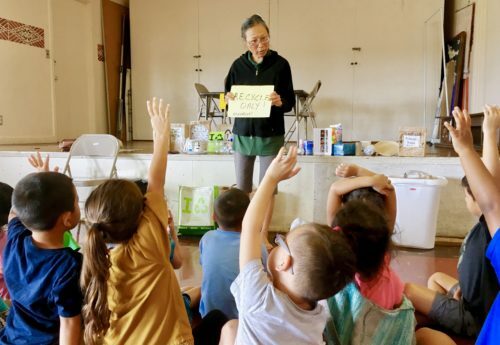 2017 marked 25 years for Recycle Hawai`i as a non-profit community educational organization serving the residents and businesses of Hawaii Island. Get involved and join one of our sponsored education and outreach events! Michael Pierron of UrbFarm will present a demonstration of how to compost with worms. "My Senior Year, I helped lay the foundation for a Waste Diversion Sort Station pilot project at UH Hilo." "During my Trash Free Year, I produced less than a pound of trash that fit in a gallon-sized Ziploc bag." Learn About Our Educational Programs We Offer Island-Wide & Throughout the Year! Our Keeping It Green Hawai‘i Award recognizes organizations for green practices, projects, education and/or services that foster resource awareness for an environmentally sustainable future in Hawai‘i. Recycle-Bowl, sponsored by Keep America Beautiful (KAB), is a national school recycling competition open to K-12 schools. 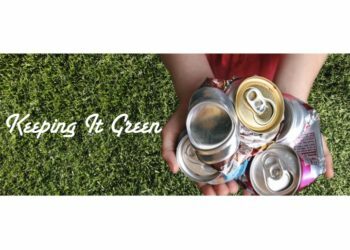 This program is a great way to kick start or improve recycling at your school. Awards for Recycle-Bowl in Hawai‘i are donated by local businesses. 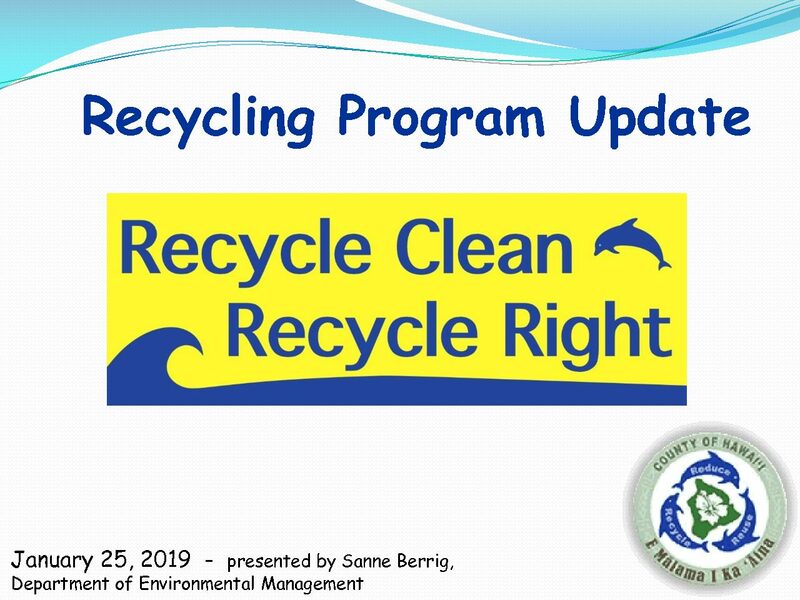 Connect with us to learn more about recycling on Hawaii Island and action steps to reduce personal waste for a more environmentally sustainable future. Support a Special Recycle Hawaii Cause Today! Stay up to date with local waste reduction and sustainability initiatives and news.